Vince Reed is an internet entrepreneur, lead generation traffic expert, and 7-figure success story. In 2008, when the real estate market crashed, he lost his real estate income, investments and depended on his girlfriend to pay his bills. 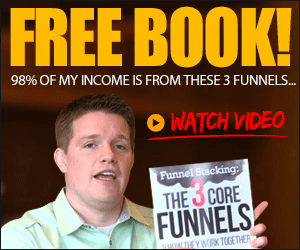 From there, in an effort to recover from this financial black hole, he clicked on an ad which promised to show him how to make money online… and so it began… Since 2008 Vince Reed has helped thousands of small business owners and entrepreneurs grow their businesses on and offline! Founder of Internet Traffic Factory, host of the podcast Internet Traffic Jam and creator of Internet Traffic Live Events, Vince now lives his life helping thousands of internet entrepreneurs learn, implement and master the most cutting edge advertising, marketing, traffic and lead generation strategies on the internet today! There’s Not Enough Stars To Rate This Book! If you’re someone researching to become a online marketer, this book is for you. If you’re someone that’s been marketing online but can’t seem to get it right, this book is for you. And if you’re someone in search to build their business online, this book is for you. The challenges Vince has overcome since the day he was born to losing everything in the Real Estate crash is worth the read alone. You are learning from a genuine man who lives & breathes lead generation & truly has a desire to see you win. 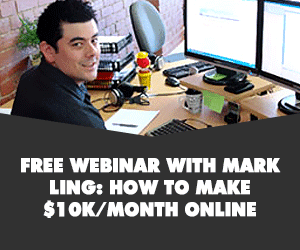 The best book out there on Internet Marketing! The secret is out, and you’ll find it all in here. Grab Your Copy NOW! Vince, your book not only inspires, but gives the reader a rare view in how you conduct your own business. This is definitely not something other entrepreneurs usually do. 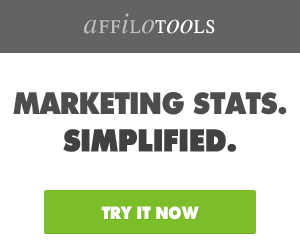 You, my friend, are a trailblazer like no other when it comes to Internet Marketing. I couldn’t put this book down. I read half in one weekend, and decided to slow down and enjoy the other half, which took me one more week I underlined practically most of it! For those of you interested in leveraging the Internet for your business, you have found the right book. You won’t be disappointed by tactics that are half-baked, trying to get you to join some program and pay for the tricks of the trade. Vince opens it all up for you to see what works. If you don’t take action and capitalize on what he’s shared, others who are serious will definitely do so, and you’ll regret not buying this book to find out the truth. If you choose to purchase and read this book in its entirety, you’re already on the right track. But warning – if you won’t take action – don’t even consider picking up this book, as once you open it you’ll regret ever being lazy one day in your life. You’ll see Vince’s story and learn about the pitfalls of not taking action directly from him. 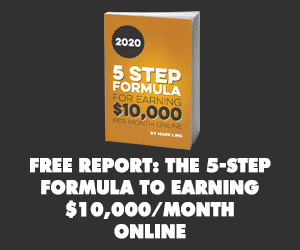 You’ll also experience what happens when you start to take consistent action, like Vince, to build a 7-figure business and beyond. 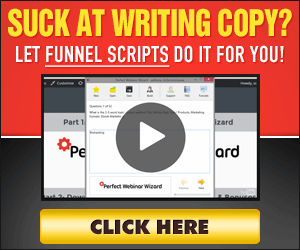 Finally, you’ll learn how any business can leverage these strategies to generate an ever growing list of leads. One thing for sure, Vince is not shy about admitting where he’s missed it, and he won’t be shy about telling you what’s possible if you follow his tried-and-true strategies for Facebook, Twitter, Instagram and Youtube, to name a few. You won’t be able to put this one down, and you’ll refer to it again and again as Vince is the authority on Traffic and Leads. Grab Your Copy NOW!